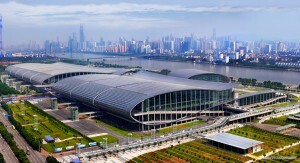 Canton Fair is the largest trade show in the world. 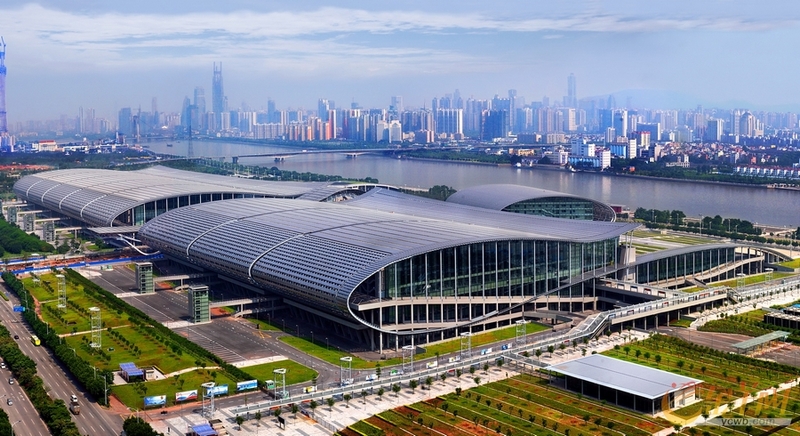 Canton Fair Date: April 15-19, April 23-27, May 1-5 in Spring, Oct. 15-19, Oct. 23-27, Oct. 31-Nov. 4 in Autumn every year. Amanda Intl Group, a global supply chain manager, the world’s leading consumer goods sourcing company. We can offer you one stop solution services for visiting Canton Fair. 1. Business Invitation Letter – for obtaining a visa to China. 2. Help with fair pre-registration and getting fair badge in advance – to save time on the fair day. 3. Help with China domestic air tickets and Guangzhou hotel booking – for a smooth and enjoyable trip. 4. Arrange Guangzhou airport pick-up – for a seamless transaction from airport to your hotel. 6. Quality Control, Consolidate all the goods, Mixed Container, Arrange Logistics, etc.